If you are looking for Whole30 Approved Tea, let me introduce you to Teasia! 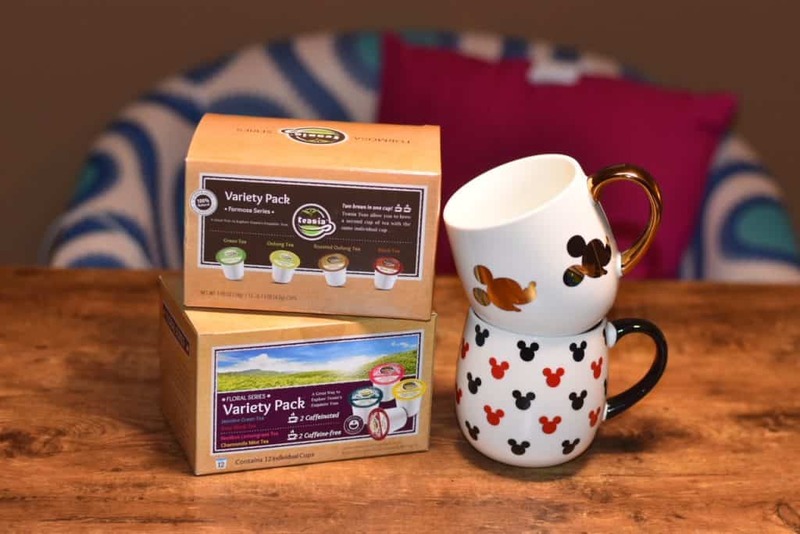 I was recently asked if I wanted to review Teasia coffee, after doing a bit of research..I decided I really wanted to try out all of their teas! If you are following a Whole30 regiment or just enjoy clean eating, then you are going to love Teasia! Teasia products do not contain any sugar and they only use 100% natural ingredients. They look for the purest ingredients around the world to make their teas. There are also lots of health benefits to drinking Teasia! While on my Whole30 journey, I can’t have any sugar. Also, avoiding snacking between meals is important to me. A hot drink always helps hold me over until my next meal. 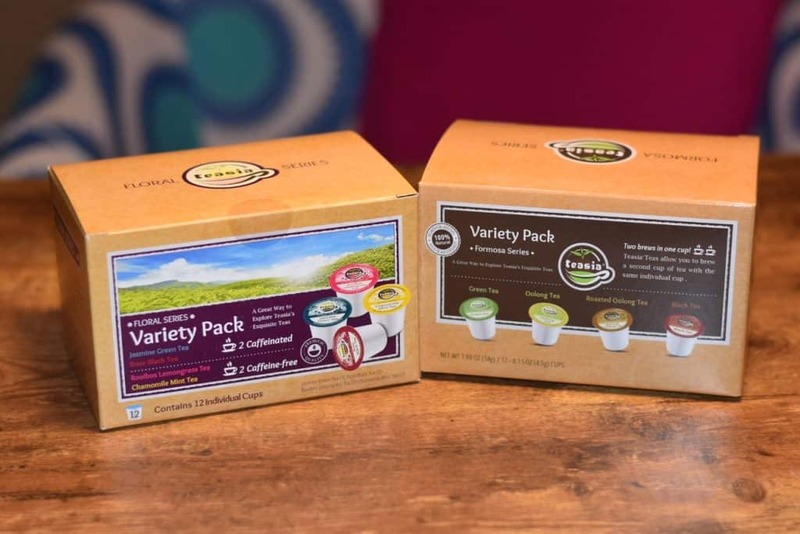 The Teasia variety packs have been a lot of fun, because I can choose either caffeinated or non caffeinated teas to fill my belly. Teasia Teas are Whole30 approved since they are made with all natural ingredients and there is not any sugar added! You will love them! So far my favorite has been Chamomile Mint Tea, Green Tea, and Oolong Tea! I have tried a lot of different teas, I am not saying I am an expert or anything but these teas taste really good. I also shared them with my friends and they loved them! They brought up the yummy tea the following week! Teasia also sells coffee beans! Purchase your tea and coffee today! I haven’t heard of this brand until now, but I do love tea and I definitely want to give theirs a try. I love drinking tea. I’ll have to try this out!